The NewsLine: Honorificabilitudinitatibus: Longest word in Shakespeare's works. Honorificabilitudinitatibus: Longest word in Shakespeare's works. only use of the word Honorificabilitudinitatibus appears. the character Costard in Act V, Scene I of William Shakespeare's Love's Labour's Lost. 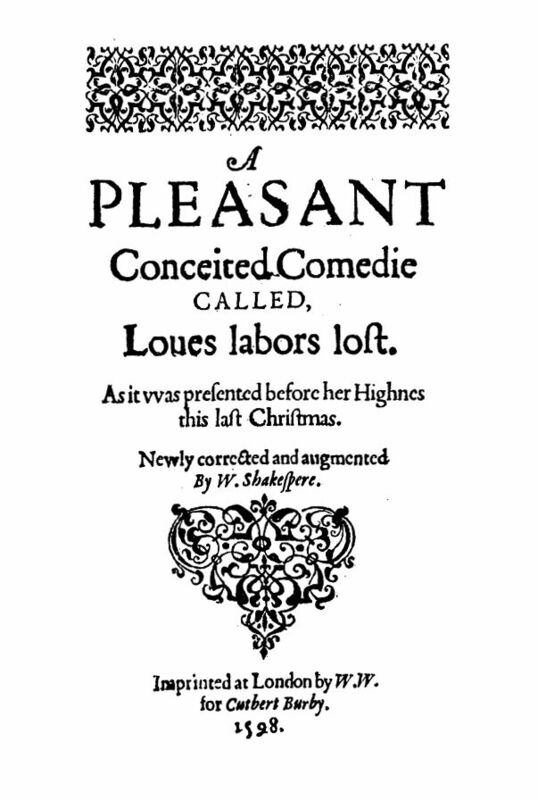 As it appears only once in Shakespeare's works, it is a hapax legomenon in the Shakespeare canon. 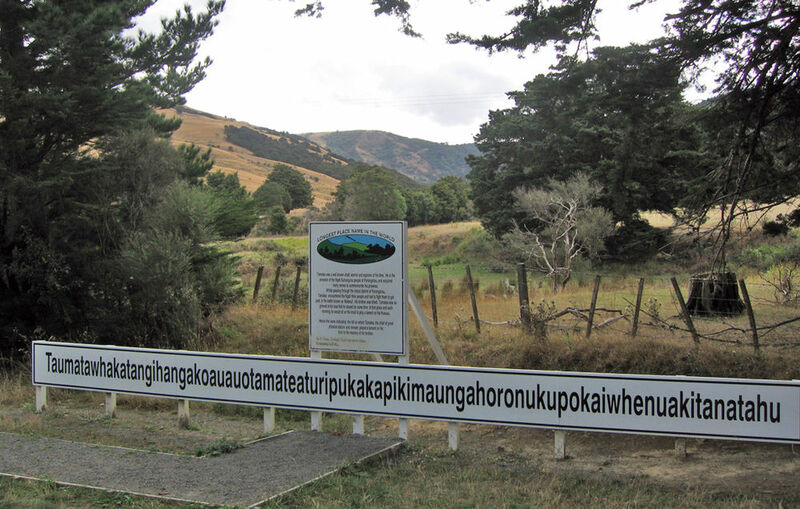 It is also the longest word in the English language featuring alternating consonants and vowels. The word has been used by adherents of the Baconian theory—who believe Shakespeare's plays were written by Francis Bacon—as an anagram for hi ludi, F. Baconis nati, tuiti orbi, Latin for "these plays, F. Bacon's offspring, are preserved for the world". 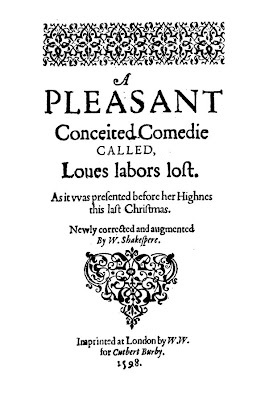 Parodying this, John Sladek demonstrated in the 1970s that the word could also be anagrammatized as I, B. Ionsonii, uurit [writ] a lift'd batch, thus "proving" that Shakespeare's works were written by Ben Jonson. (The two "u"s, rendered as "v"s in the original literation, are put together to form - literally - a w, as was common practice in Shakespeare's day.) The anagram overlooks the fact that Bacon would have written the genitive of his name as Baconi (from Baconus), never Baconis (which assumes his name was Baco). 8+11+6+13+19+14 = 71, & 9+9+18+9+9+9 = 63, (71+63 = 134) & 24+42+20+48+19 = 153. There are 27 letters that compose this word, a clue is honorifi-CABILI-(S)Tudinitatibus, indicating a standard cabalistic cypher. Francis Bacon was expert at encryption, and if you examine the first quarto (1598) edition (Illustrated above) we will discover that this unique encrypted anagram also corresponds to the line number, word number, and page number where this concatenabolic word appears in this edition published in Shakespeare's own lifetime. John Sladek and others have attempted to parody this decryption with spurious other anagrams, but they fail the essential mathematical correlations to the printed text in the first published edition. The earliest use listed in the Oxford English Dictionary is 1599, by Thomas Nashe: "Physitions deafen our eares with the Honorificabilitudinitatibus of their heauenly Panachaea, their soueraign Guiacum." James Joyce also used this word in his mammoth novel Ulysses, during the Scylla and Charybdis episode when Stephen Dedalus articulates his interpretation of Hamlet. According to U.S. News and World Report, "Honorificabilitudinity and the requirements of Scrabble fans dictated that the New Shorter [Oxford English Dictionary]'s makers be open-minded enough to include dweeb (a boringly conventional person), droob (an unprepossessing or contemptible person, esp. a man) and droog (a member of a gang: a young ruffian)." "O, they have lived long on the alms-basket of words. The identity of the longest word in English depends upon the definition of what constitutes a word in the English language, as well as how length should be compared. In addition to words derived naturally from the language's roots (without any known intentional invention), English allows new words to be formed by coinage and construction; place names may be considered words; technical terms may be arbitrarily long. Length may be understood in terms of orthography and number of written letters, or (less commonly) phonology and the number of phonemes. The longest word in any of the major English language dictionaries is pneumonoultramicroscopicsilicovolcanoconiosis, a word that refers to a lung disease contracted from the inhalation of very fine silica particles, specifically from a volcano; medically, it is the same as silicosis. The word was deliberately coined to be the longest word in English, and has since been used in a close approximation of its originally intended meaning, lending at least some degree of validity to its claim. The Oxford English Dictionary contains pseudopseudohypoparathyroidism (30 letters). The longest non-technical word in major dictionaries is flocci­nauci­nihili­pili­fication at 29 letters. Consisting of a series of Latin words meaning "nothing" and defined as "the act of estimating something as worthless"; its usage has been recorded as far back as 1741. Henry Carey's farce Chrononhotonthologos (1743) holds the opening line: "Aldiborontiphoscophornio! Where left you Chrononhotonthologos?" James Joyce made up nine 101-letter words in his novel Finnegans Wake, the most famous of which is Bababadalgharaghtakamminarronnkonnbronntonnerronntuonnthunntrovarrhounawnskawntoohoohoordenenthurnuk. Appearing on the first page, it allegedly represents the symbolic thunderclap associated with the fall of Adam and Eve. As it appears nowhere else except in reference to this passage, it is generally not accepted as a real word. Sylvia Plath made mention of it in her semi-autobiographical novel The Bell Jar, when the protagonist was reading Finnegans Wake. "Supercalifragilisticexpialidocious", the 34-letter title of a song from the movie Mary Poppins, does appear in several dictionaries, but only as a proper noun defined in reference to the song title. The attributed meaning is "a word that you say when you don't know what to say." The idea and invention of the word is credited to songwriters Robert and Richard Sherman. In 1973, Pepsi's advertising agency Boase Massimi Pollitt used a 100-letter but several-word term "Lipsmackinthirstquenchinacetastinmotivatingoodbuzzincooltalkinhighwalkinfastlivinevergivincoolfizzin" in TV and film advertising. In 1975, the 71-letter (but several-word) advertising jingle Twoallbeefpattiesspecialsaucelettucecheesepicklesonionsonasesameseedbun (read: two all-beef patties, special sauce, lettuce, cheese, pickles, onions on a sesame seed bun) was first used in a McDonald's Restaurant advertisement to describe the Big Mac sandwich. The English language permits the legitimate extension of existing words to serve new purposes by the addition of prefixes and suffixes. This is sometimes referred to as agglutinative construction. This process can create arbitrarily long words: for example, the prefixes pseudo (false, spurious) and anti (against, opposed to) can be added as many times as desired. A word like anti-aircraft (pertaining to the defense against aircraft) is easily extended to anti-anti-aircraft (pertaining to counteracting the defense against aircraft, a legitimate concept) and can from there be prefixed with an endless stream of "anti-"s, each time creating a new level of counteraction. More familiarly, the addition of numerous "great"s to a relative, e.g. great-great-great-grandfather, can produce words of arbitrary length. There is some debate as to whether a place name is a legitimate word. The longest officially recognized place name in an English-speaking country is Taumatawhakatangihangakoauauotamateapokaiwhenuakitanatahu (85 letters), which is a hill in New Zealand. The name is in the Māori language. 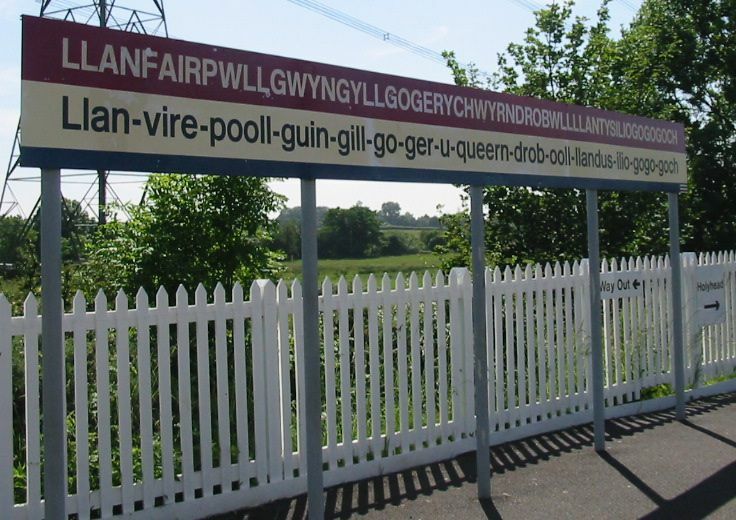 The 58-character name Llanfairpwllgwyngyllgogerychwyrndrobwllllantysiliogogogoch is the famous name of a town on Anglesey, an island of Wales. This place's name is actually 51 letters long, as certain character groups in Welsh are considered as one letter, for instance ll, ng and ch. It is generally agreed, however, that this invented name, adopted in the mid-19th century, was contrived solely to be the longest name of any town in Britain. The official name of the place is Llanfairpwllgwyngyll, commonly abbreviated to Llanfairpwll or the somewhat jocular Llanfair PG. The longest place name in the United States (45 letters) is Chargoggagoggmanchauggagoggchaubunagungamaugg, a lake in Webster, Massachusetts. It means "Fishing Place at the Boundaries — Neutral Meeting Grounds" and is sometimes facetiously translated as "you fish your side of the water, I fish my side of the water, nobody fishes the middle". The lake is also known as Lake Webster. The longest hyphenated names in the U.S. are Winchester-on-the-Severn, a town in Maryland, and Washington-on-the-Brazos, a notable place in Texas history. The longest official geographical name in Australia is Mamungkukumpurangkuntjunya Hill. It has 26 letters and is a Pitjantjatjara word meaning "where the Devil urinates". In Ireland, the longest English placename at 22 letters is Muckanaghederdauhaulia (from the Irish language, Muiceanach Idir Dhá Sháile, meaning "pig-marsh between two saltwater inlets") in County Galway. If this is disallowed for being derived from Irish, or not a town, the longest at 19 letters is Newtownmountkennedy in County Wicklow. Krung Thep Mahanakhon Amon Rattanakosin Mahinthara Yuthaya Mahadilok Phop Noppharat Ratchathani Burirom Udomratchaniwet Mahasathan Amon Piman Awatan Sathit Sakkathattiya Witsanukam Prasit is the ceremonial name of Bangkok, Thailand; it has the Guinness World record for longest place name in the world, not in English however.